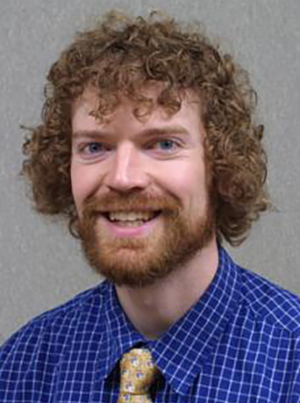 Matthew Horning, MD, is faculty at the University of Minnesota Duluth Family Medicine Residency. He is interested in public policy and advocacy, rural and public health, evidence-based medicine, and international medicine. His practice experience includes clinical care, rural emergency medicine, and relief work in South Sudan.